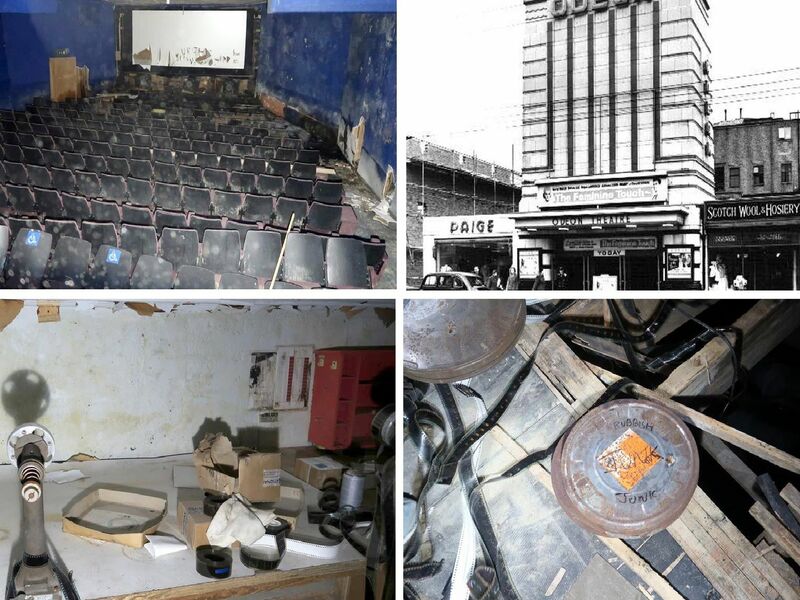 Check out the pictures below of what the cinema looks like now, more than a decade after it closed. Read the full story here. Simon Waitland explored the former Odeon cinema in North End.